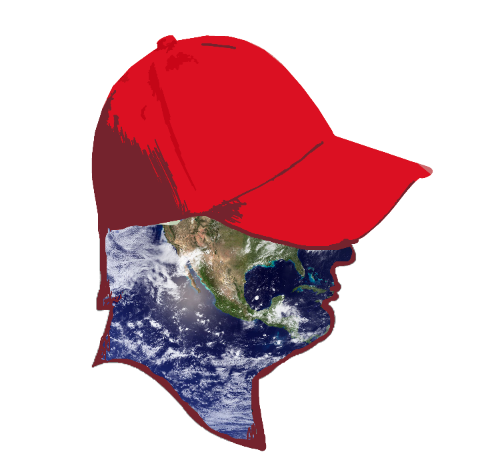 President Trump’s budget outline eliminated $300 million in annual funds earmarked for the Great Lakes, and made other cuts to agencies that work to restore and protect the lakes. 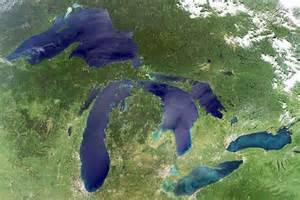 Great Lakes Today will examine the impact of those cuts in a series of reports. 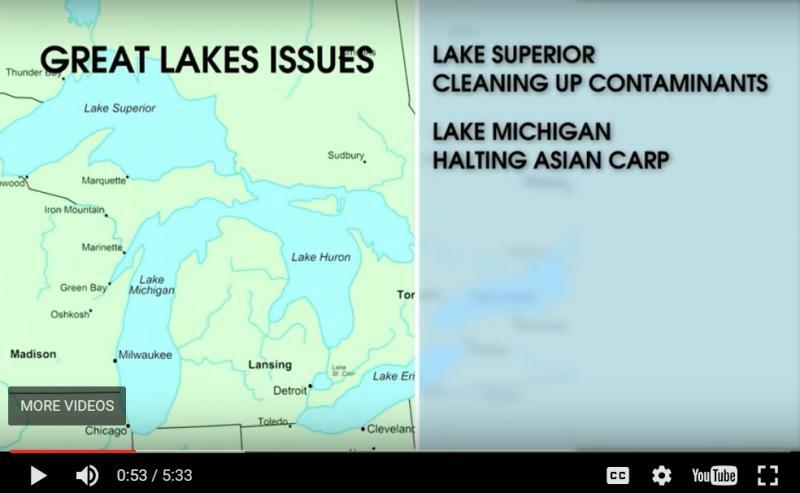 Great Lakes Today reporter Elizabeth Miller recently appeared on the WVIZ/PBS program Ideas to to discuss Troubled Waters, a recent series looking at the impact of President Trump's proposed budget cuts on the Great Lakes. by ANGELICA A. MORRISON / USFWS biologists prepare to examine a lake sturgeon at the Niagara River just outside of Lake Ontario in NYS. On the shores of the lower Niagara River, about 10 miles from Niagara Falls, a group of biologists from the U.S. Fish and Wildlife Service prepare to examine the largest fish species in the Great Lakes region – the lake sturgeon. Thousands of dams have been built across the Great Lakes region -- but many are old and in danger of collapsing. 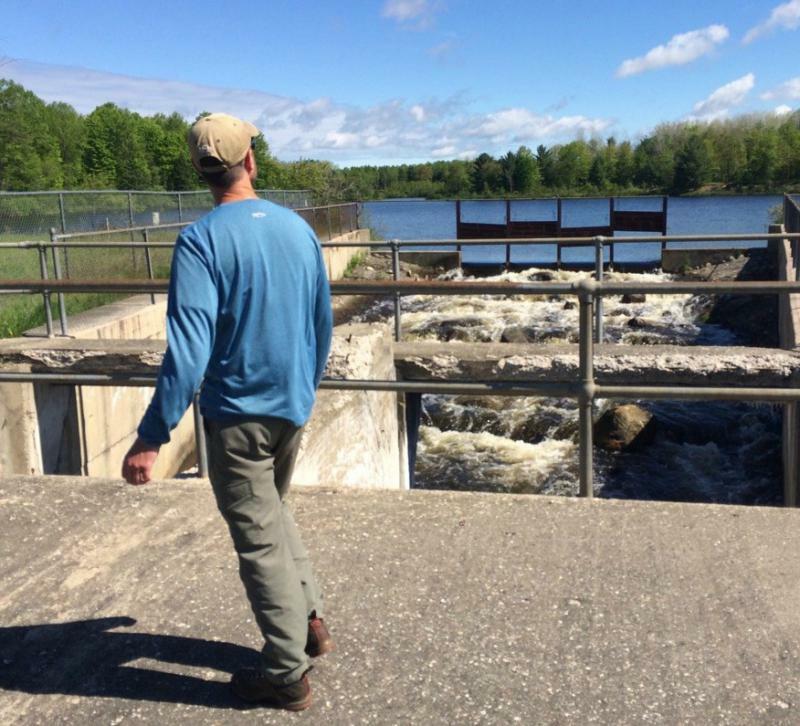 In Michigan, conservation groups and state agencies are pooling resources to remove or repair dams before it’s too late.